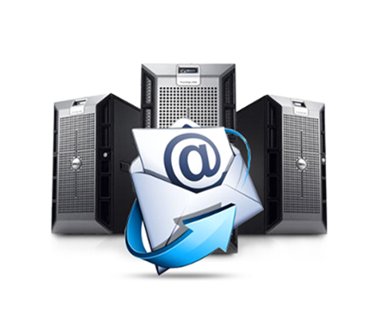 At WebSpace , it is our goal to present the most advanced web hosting solutions available today. 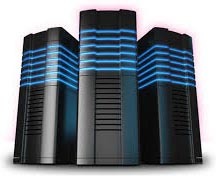 Our state-of-the-art web servers will ensure that you receive a powerful and reliable hosting experience. If you desire competitive value and superior performance, we offer the most comprehensive hosting solution for your personal or business site.